All About My Books (14)! Starting with the Most New! 1 Between Us Only! The Original Book (Redo)! 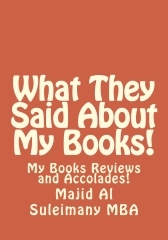 2 What They Said About My Book! My Books Reviews & Accolades! All My Books Reviews, Compliments & Accolades! 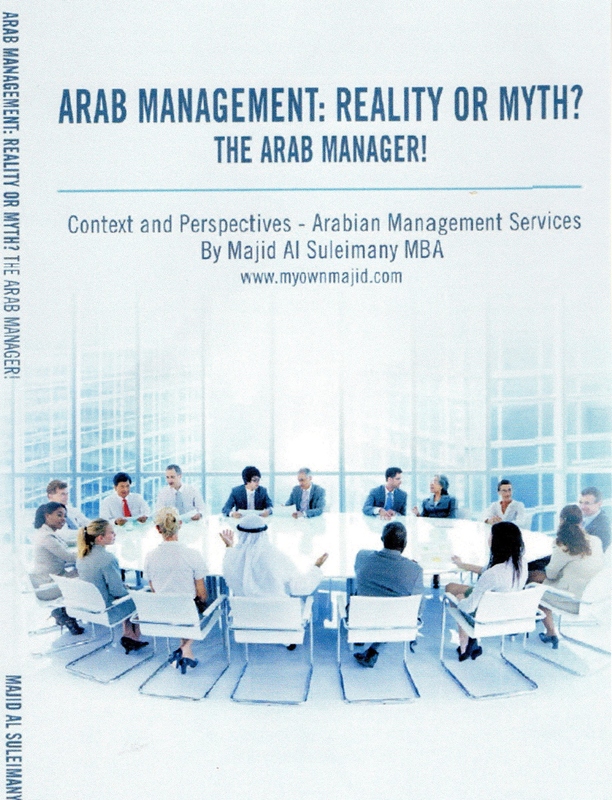 3 Arab Management: Reality or Myth? The Arab Manager! 4 Arabic – Behind The Wheel! 7 Short Takes – 2! Between Us Only! 8 The Sequel – 3! 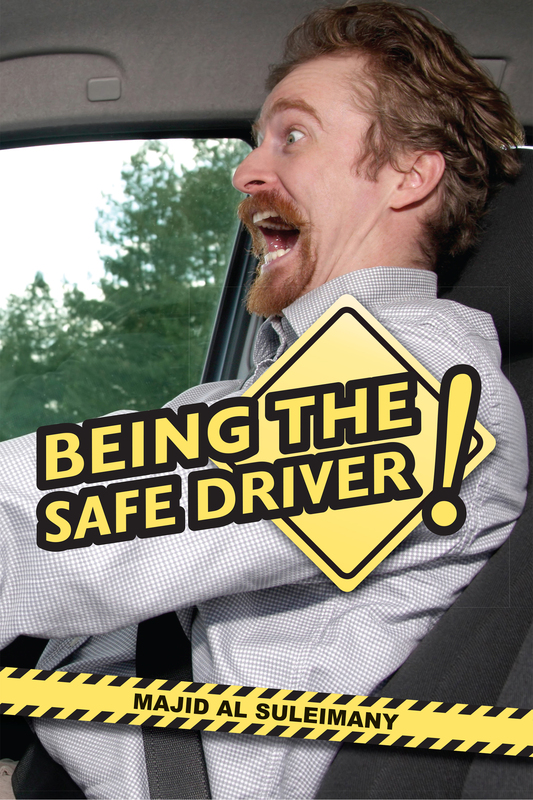 9 Being The Safe Driver! 10 A Cry For Help! 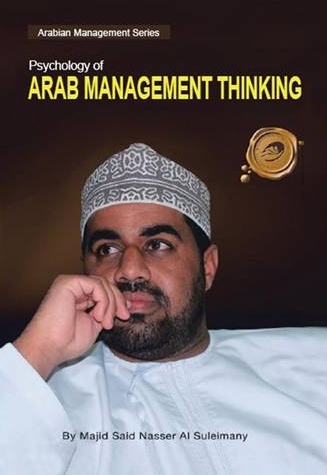 11 Psychology of Arab Management Thinking! Winner of The USA Gold Seal of Literary Excellence 2013. 12 The Sequel – Between Us Only! 13 Short Takes! – Between Us Only! 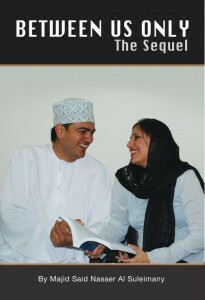 Please support us Omani Locals Authors, Writers, Columnists and Artists. ‹ Older Post Original Book – Between Us Only! Redo! › Newer Post Majid Al Suleimany All 16 Books!